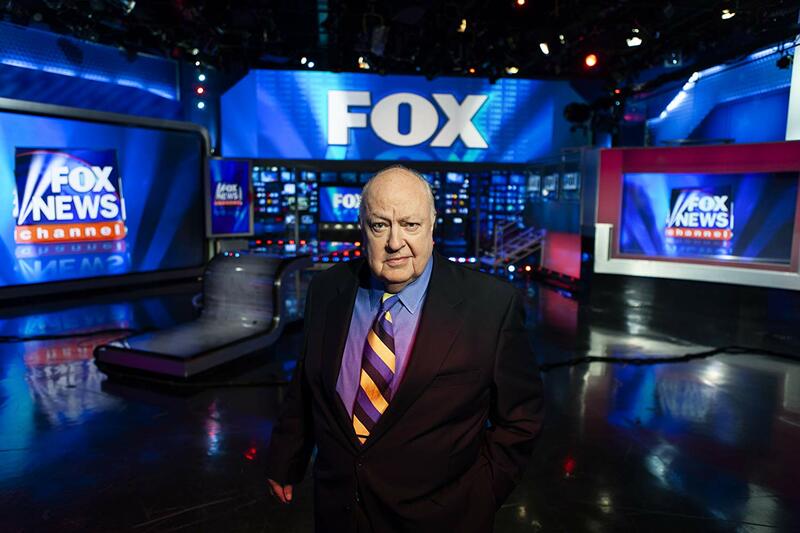 How I wish Divide and Conquer: The Story of Roger Ailes could be seen by everyone in America. Right-wing thinkers will be at a loss to condemn it as partisan because it is composed of live footage of the participants themselves. Left-wing thinkers will be stunned at how little they themselves actually knew.This is a portrait of the man who rose from designing Richard Nixon’s presidential campaign to creating Fox News as a national power. It is the tale of a man hungry for personal power who achieved it on a level rarely seen in a democracy. In 1996, Rupert Murdoch and his Fox News hired Roger Ailes who then spent years creating and covering scandals in the lives of public figures as Fox News became enormously powerful. On screen we watch Ailes tell the women reporters how to dress, what to say, what stories to cover. We watch him mold presidents as he creates the now strongest of all behind the scenes manipulators: The Media Advisor. After becoming the strongest example of his own invention, he filled that role himself until the day he died. This review was posted on December 2, 2018, in Documentary. Bookmark the permalink.